I’m A Celebrity has avoided a rap from Ofcom despite 80 people complaining about the use of live animals in the latest season. 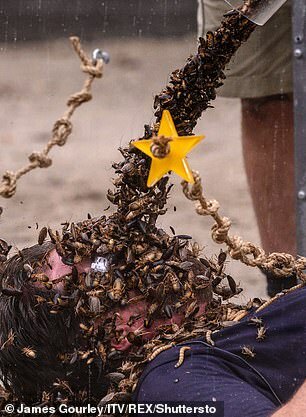 Animal rights campaigners have slammed the broadcasting watchdog’s decision not to take action and called for ITV’s hit show to ‘scrap’ their Bushtucker trials. 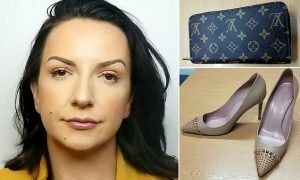 Ofcom said the complaints did not ‘did not raise issues warranting investigation,’ reports the Mirror. She added that viewers do not think about who will win but whether the show will ‘lay off the animals who are terrified and even killed for a cheap, immature laugh. 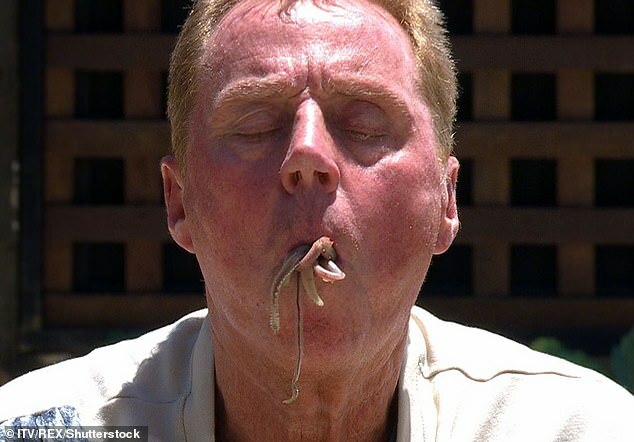 The latest season of the show, which saw Harry Redknapp crowned as King of the Jungle, featured numerous Bushtucker trials with live animals. 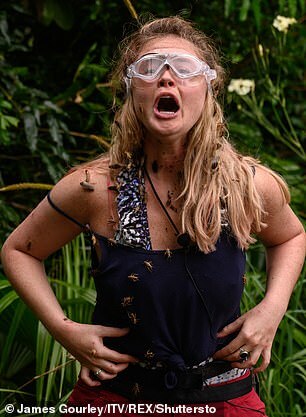 Runner up Emily Atack was seen downing blended drinks of jungle nasties, and facing snakes and cockroaches. In one episode she had to do the Fill Your Face challenge to win her course for the camp’s final supper. 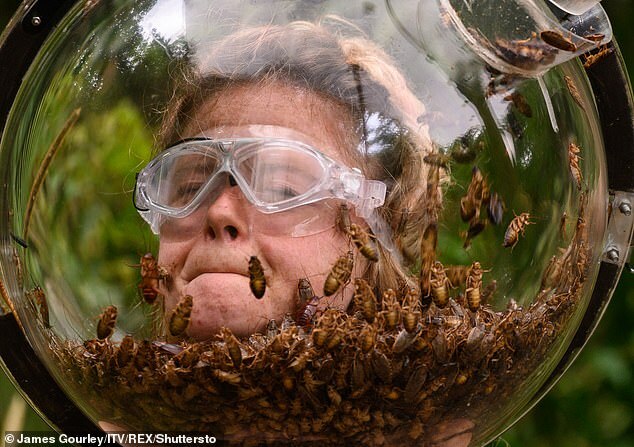 Emily’s head was locked into a bubble helmet as it was continuously filled with various jungle critters. In 2016 51 people complaining to Ofcom about animal welfare issues. In a statement Ofcom said: ‘We assessed a number of complaints about the tasks given to contestants. 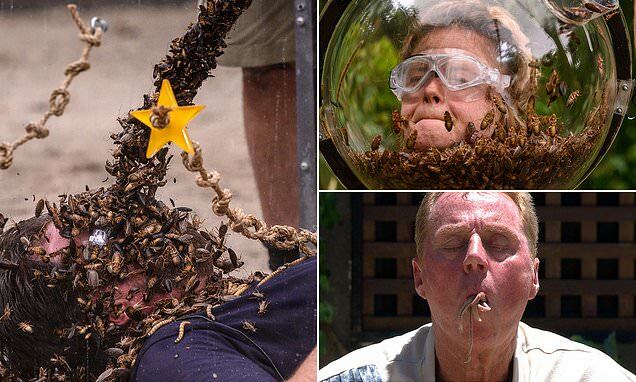 Animal welfare campaigners were disgusted after the contestants held live insects in their mouths for thirty seconds. In 2017 the RSPCA urged audiences to complain after a camel dressed as Donald Trump was used in a Fright House sketch – while pigeons were packed into the Pest Wing. The animals were used in an episode where Amir Khan and Vanessa White competed for meal tokens.